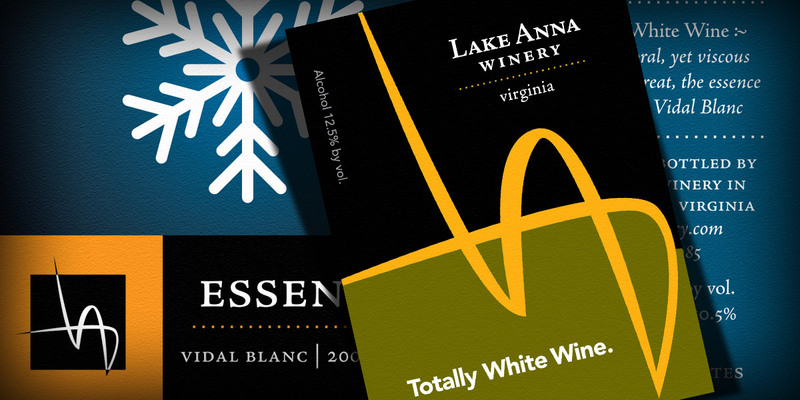 The logo and mark were created to drive a re-branding effort for the winery. Martin Speer helped illustrate the mark which is a stylized version of the winery’s initials. Bottle labels, using the design, have won several regional and national awards.